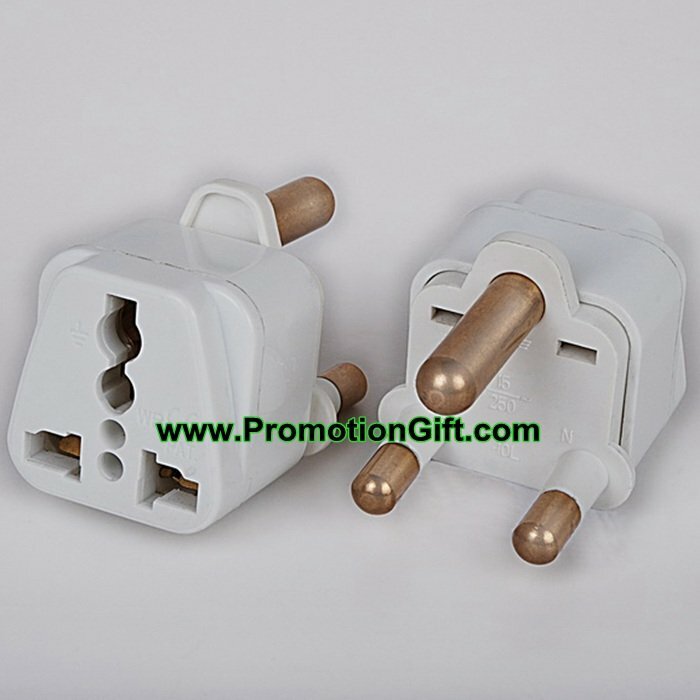 1, Universal socket, three pins plug for travel to South Africa. 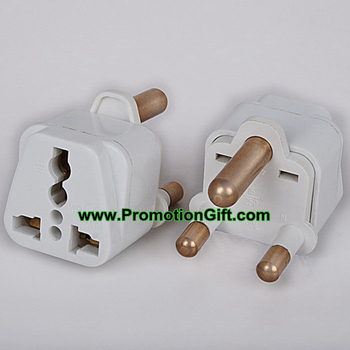 2, Copper contact inside; safe to use. For travel to Australia, New Zealand, China, Argentina and so on.